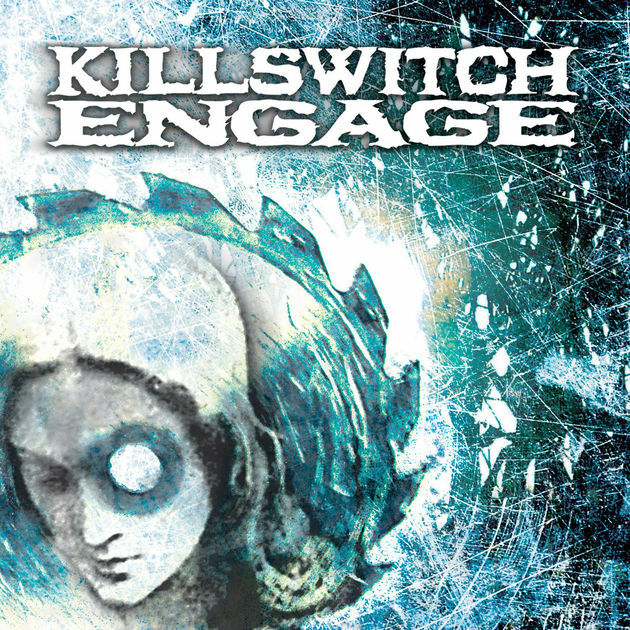 Killswitch Engage released their first self-titled album in 2000, which also happens to be their debut, and is much coarser than their subsequent releases. With nothing much in the way of melody Jesse Leach’s vocal style is mostly gut-wrenching screams that sound positively savage when paired with Killswitch Engages raw and uncompromising metalcore sound. One needs not look further than the first few seconds of Temple from the Within to experience this and while he momentarily dips into a melodic refrain he’ll immediately revert back to the aggro like there’s nothing to it. There’s also the uncommon pairing of singing over blast beat drumming on Irreversal and death metal growls during the breakdown at the end of the song which shows a completely different side of Killswitch Engage in their earliest incarnation. Underneath all of this are some positive lyrics dealing with individuality (In the Unblind) as well as on Soilborn which refers to striving for truth and integrity but it’s difficult to follow most of it without the lyrics written out in front of you unless you have a keen ear for it. There’s already enough testosterone for it to start leaking out their ears but on the rerelease of Killswitch Engage there are four demo versions of songs from the album that are somewhat less refined, relatively speaking, and there are a few differences like the lack of whispered vocals and drum introduction on the Prelude demo. One Last Sunset is the second instrumental and final song on the original album which shows a willingness to experiment with an emphasis on atmosphere that develops over the first half of the song before the tempo picks up and it grows into a foreboding march before a few more twists and turns appear. 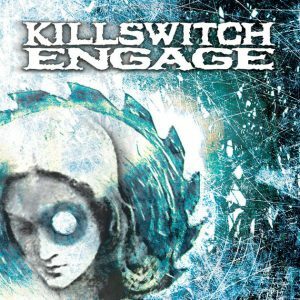 The first self-titled Killswitch Engage album is a worthwhile Metalcore album for fans of the genre as well as for those that want to hear what Killswitch Engage were like before having major mainstream success.